Xmarks – a browser based bookmark sync service has finally found a new home in LastPass. Xmarks service faced the threat of shutdown as they couldn’t monetize their excellent bookmark syncing service. However, they opened up a pledge to see if their users wanted to support them. This gave them enough publicity that few more parties were interested in buying them. Now, LastPass has acquired them. 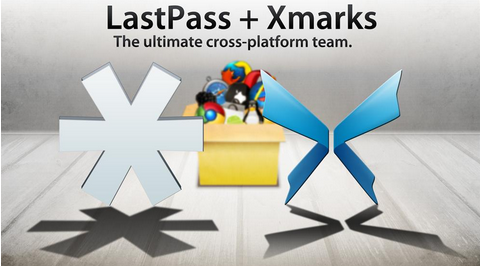 Xmarks couldn’t have found a better home than LastPass as LastPass is a leading cross-platform password manager. Xmarks will stay free for us but they are moving to a freemium business model. The browser add-on and the vast majority of what users have enjoyed remains free. Users can then opt to purchase Xmarks Premium for $12 per year, which includes new enhanced features like Android and iPhone mobile phone apps, priority support, and more. The Xmarks and LastPass Premium offerings are also available bundled together at a reduced subscription rate of $20 per year. For those of you who pledged your financial support, you can make good on your pledge today and upgrade. 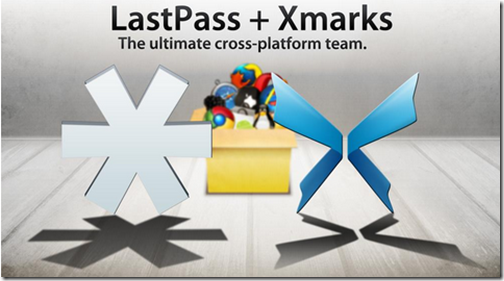 With LastPass acquiring Xmarks, we should hopefully see new features and updates soon. However, it looks like the 2 products will stay separate and we may not see any integration between the two for a while. I am so glad that Xmarks is now shutting down! Are you? It would have been best if these two products will have an integration between them. It would surely increase their users. interesting and makes a very nice image in my mind.